Hey people! Some time ago I saw a painting by Mati Klarwein on Facebook. I loved it so much I googled his web-site and I stuck there for a while. So I decided to share some of his paintings with you my friends. Mati Klarwein was an old-school painter (he passed away in 2002) with love for details and surreal and psychedelic subjects that formed mind-blowing canvases. 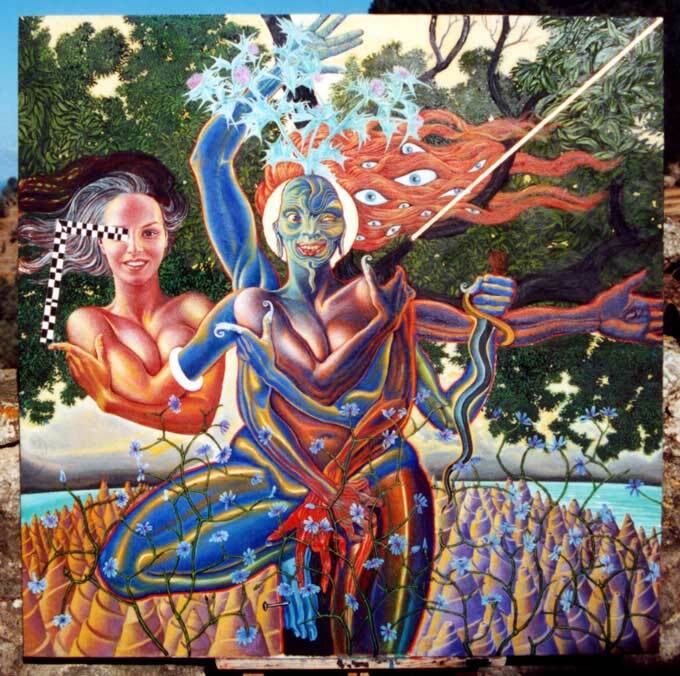 Come into this post to see some of Mati Klarwein‘s wonderful hallucinogenic paintings! 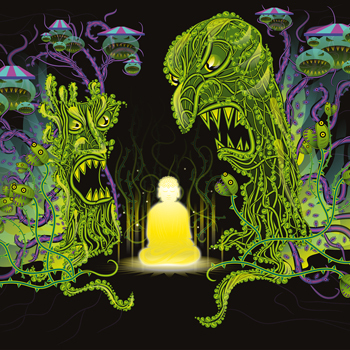 Check out the amazing psychedelic art by Luminokaya lab! 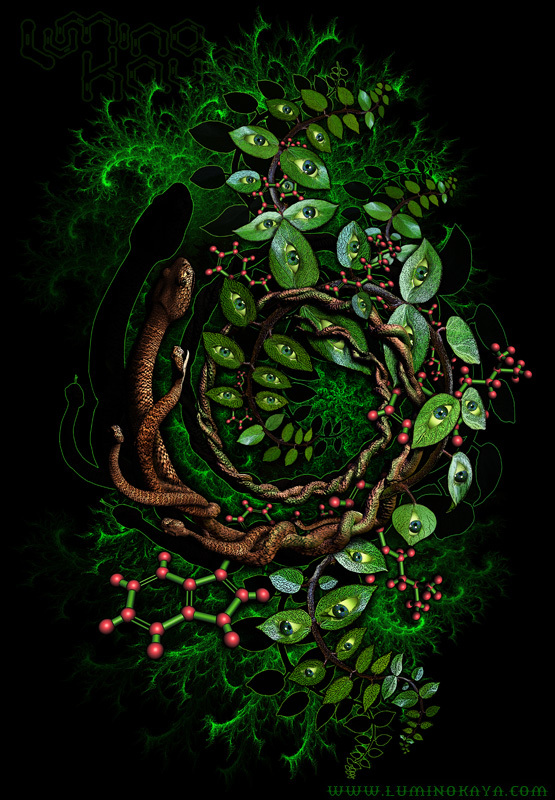 You’ll find a variety of creatures, figures and symbols mixed in fractals in their digital art. The lab does the amazing airbrush paintings too!